Born in San Diego in 2005, Club Pilates has expanded across the nation, bringing Pilates to hundreds of thousands of people. In 2016, they served up over 2.2 million workouts to their dedicated members…and they’re just getting started. 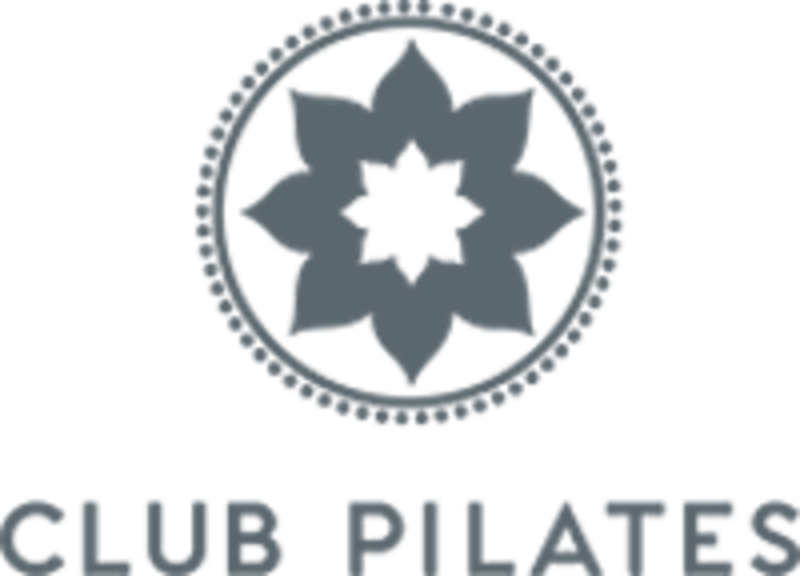 Pure to Joseph Pilates’ original Reformer-based Contrology Method, but modernized with group practice and expanded state-of-the-art equipment, Club Pilates offers high-quality, life-changing training at a surprisingly affordable price. Bring some "grippy" socks, athletic wear, and be ready to work. Loved this class! This was my first Pilates class and the instructor was awesome. Wow! Kicked my behind! Great class!!! The workout was great but the overall energy of the instructor was low. A great workout that even a first-timer like myself can do! Enjoyed the pace and intensity of the class. I left feeling great and knowing Im going to be sore tomorrow! This was an amazing class very informative and challenging. I really enjoyed the instructor, she was so much fun and energetic. I will definitely be coming back!! !